Homework is intended to supplement and enrich the lessons taught in school. It may be a written or a study assignment which we recommend always be checked by the parents/guardians. Since each student has different capabilities and interests, it would be difficult to denote the specific amount of time to be spent on an assignment. If a problem arises, the teacher should be contacted. The teacher‘s website has to be checked when a student is absent. Students are responsible for completing missed assignments. 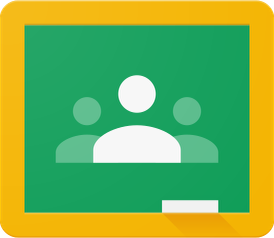 All middle school homework assignments will be posted via Google Classroom. Students are responsible for checking their teacher pages daily. Parents can subscribe to homework updates on the elementary sites.